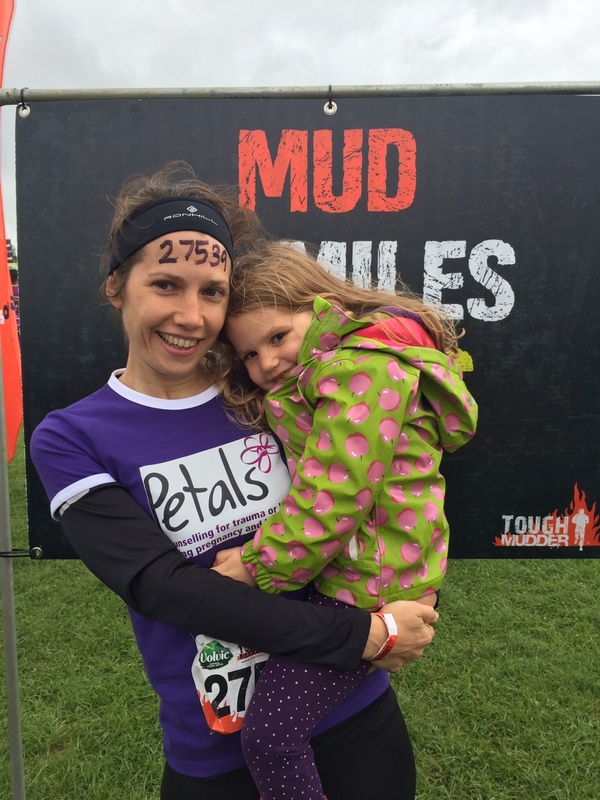 Tough Mudders Take On Obstacles For Petals! 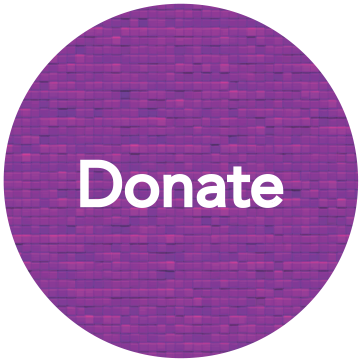 We are so grateful to all those who are fundraising for Petals – and in so many different ways… there are cake sales, marathons, footgolf, Balls, parties, and now…..MUD!! 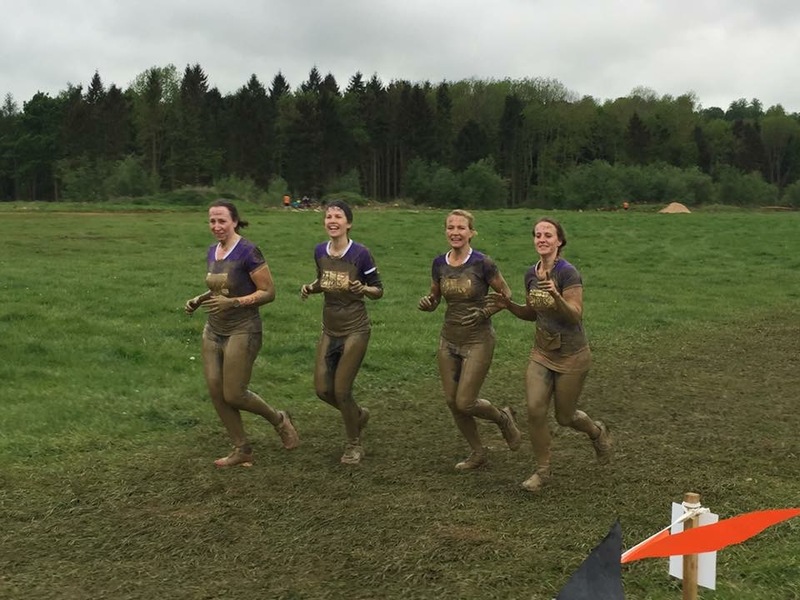 Abbie Richards, her husband and her lovely friends signed up for the ‘Tough Mudder’ event on Saturday 21st May to raise money for Petals…. Tough Mudder is a 10-12 mile mud and obstacle course designed to drag you out of your comfort zone by testing your physical strength, stamina, and mental grit. With no podiums, winners, or clocks to race against, it’s not about how fast you can cross the finish line. Rather, it’s a challenge that emphasizes teamwork, camaraderie, and accomplishing something almost as tough as you are…. 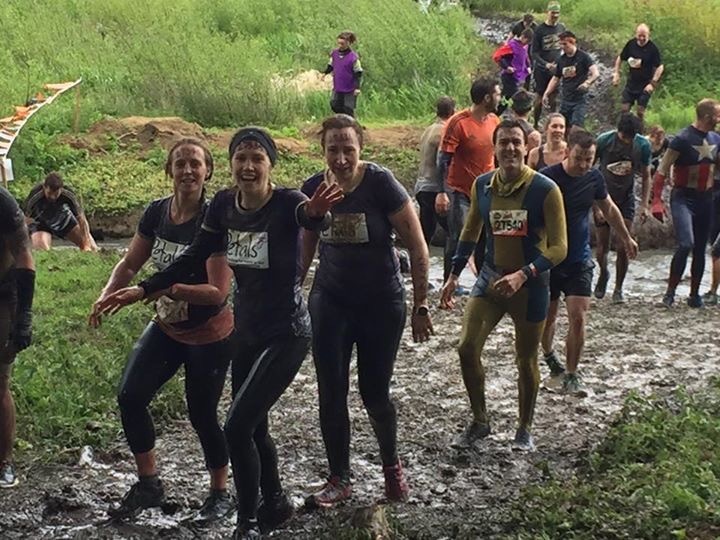 And Abbie and her team took on this grueling challenge, and absolutely smashed it! 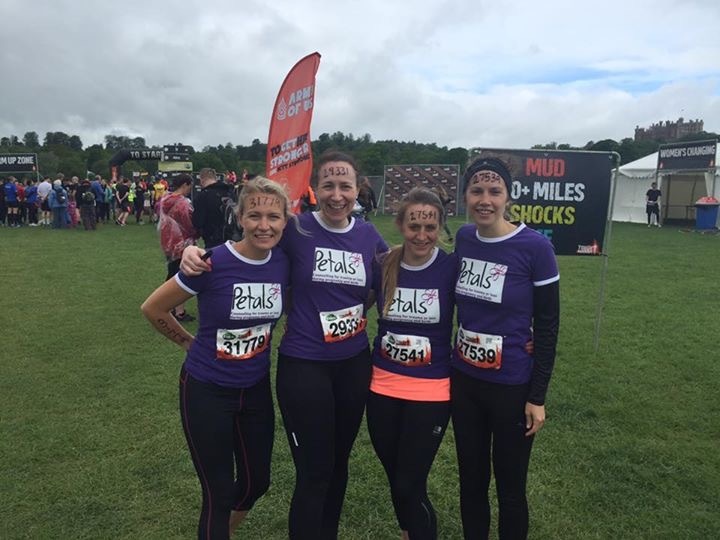 And not only are they now members of the Tough Mudder Legion, but they’ve also raised an incredible £2,310 for Petals. 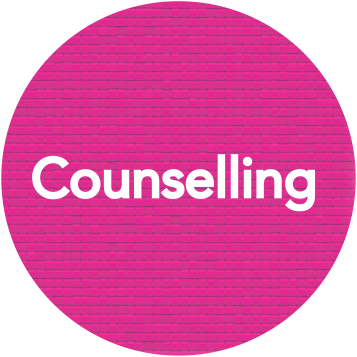 We are really grateful for this, and just want to say an enormous THANK YOU! Abbie said she was feeling a bit battered and bruised after the event, but was so pleased that she could give something back to Petals. We know that Petals means a lot to Abbie and her husband, and we really appreciate their support. A huge THANK YOU SO VERY MUCH for everything you, Christian and your friends put into this gruelling yet fun event for Petals!! !